This special event -- A Celebration of Community -- presented BY members of the community FOR members of the community is SOLD OUT. 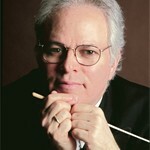 You can still listen to a live broadcast of the performance on WCLV 104.9 FM (or streaming live on www.wclv.com) beginning at 8 p.m. on Wednesday, April 18. 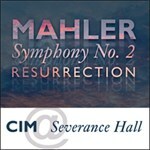 Mahler: Symphony no 2 in C minor "Resurrection"